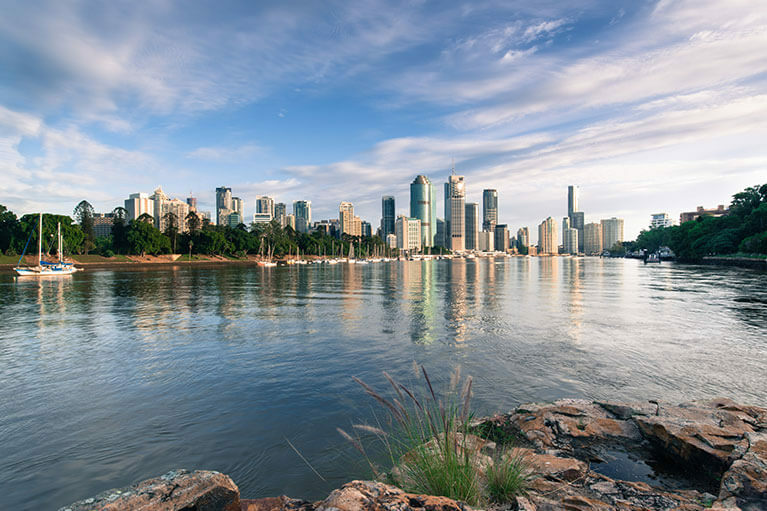 Love Brisbane River is driven by community involvement and ownership. One of the solutions to plastic pollution is to change behaviour around littering. Behaviour change is often more effective when carried out at the community level. Studies show that involving community in clean-up events can promote a long-term reduction in littering behaviour and increase individual motivation pick up litter. As part of the campaign, Healthy Land and Water is encouraging everyone to pick up 2 pieces of litter when you see it and dispose of it appropriately. When you pick up litter, it prevents pollution from entering our waterways and reduces the risk of contamination to marine life.